Now available from Elektor OUTLET: complete Scepter bundle with nearly 40% discount! 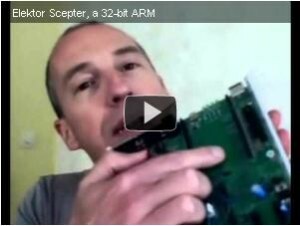 The Scepter bundle is a complete 32-bit embedded development platform for many applications including multimedia. The Scepter is an Elektor hardware development designed for software support by Oberon among others. The Elektor Scepter rulez for rapid project design! This week only with almost 40% discount from Elektor OUTLET! Act now, stocks are limited. Newsflash! 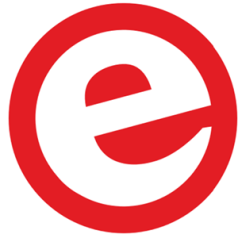 As of this week new items have been added to the Elektor OUTLET product line.